-- Smooth external wall provides great crossability through tortuous vasculature. -- PTFE internal wall provides smooth lumen to ensure the excellent trackability. -- The middle layer of braided stainless steel mesh guarantees outstanding torque transmission and kink resistance. -- Large lumen diameter allows of high flow rate of contrast agent. Looking for ideal Angiographic Catheter Price Manufacturer & supplier ? We have a wide selection at great prices to help you get creative. 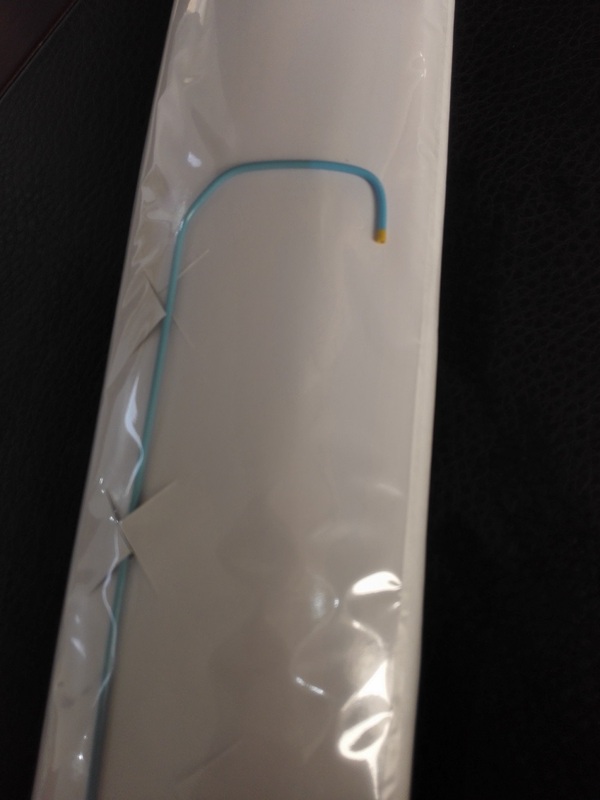 All the PTFE Internal Wall Angiographic Catheter are quality guaranteed. 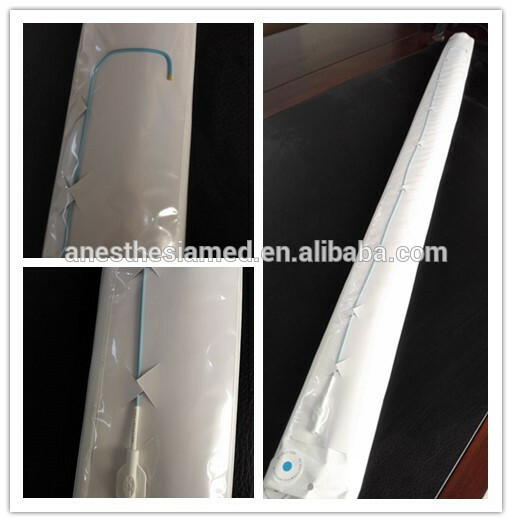 We are China Origin Factory of Large Lumen Diameter Angiographic Catheter. If you have any question, please feel free to contact us.